Earlier in the week I shared my Favorite Finds of 2014. Now it’s time for some wishin’ and hopin’. 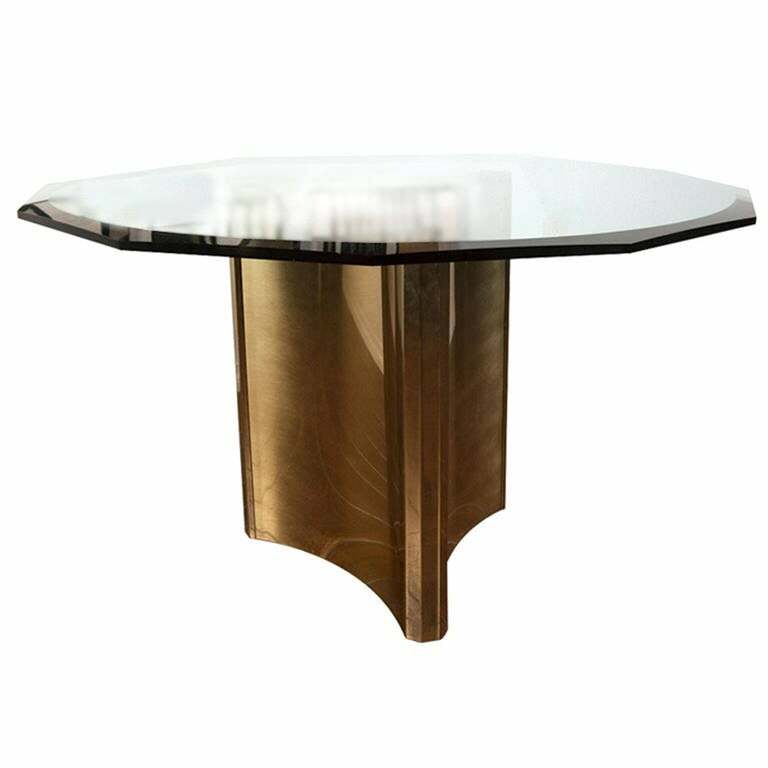 When I go out pursuing vintage, I look for pieces that speak to me, that would work in today’s decor, and add interest to a space. I don’t carry a shopping list. But, in the back of my mind, there are always a few things I’m keeping an eye out for. There are pieces for my own home that I’d like – as well as pieces that would be fun to offer through the Pursuing Vintage Shop. In my own home, I’m on the look-out for a vintage classroom map. I’d like the roll-down type, and preferably one that features either the entire US, Virginia, or Illinois (where we have family). I’d also like a dining room table. I found terrific faux bamboo dining chairs in 2014, and now I need a great table to showcase them. 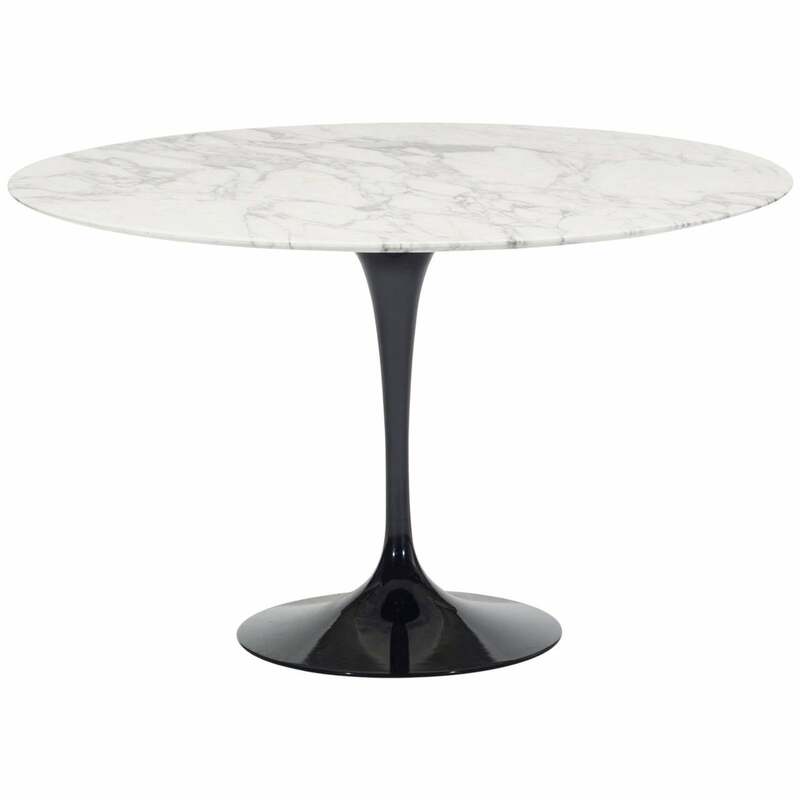 I prefer a pedestal table – and oval would be best in my space. Other than that criteria, I don’t really know what I’m looking for. I think I’ll know it when I see it. These tables are amazing, and I’d bring either of these home in a heartbeat. 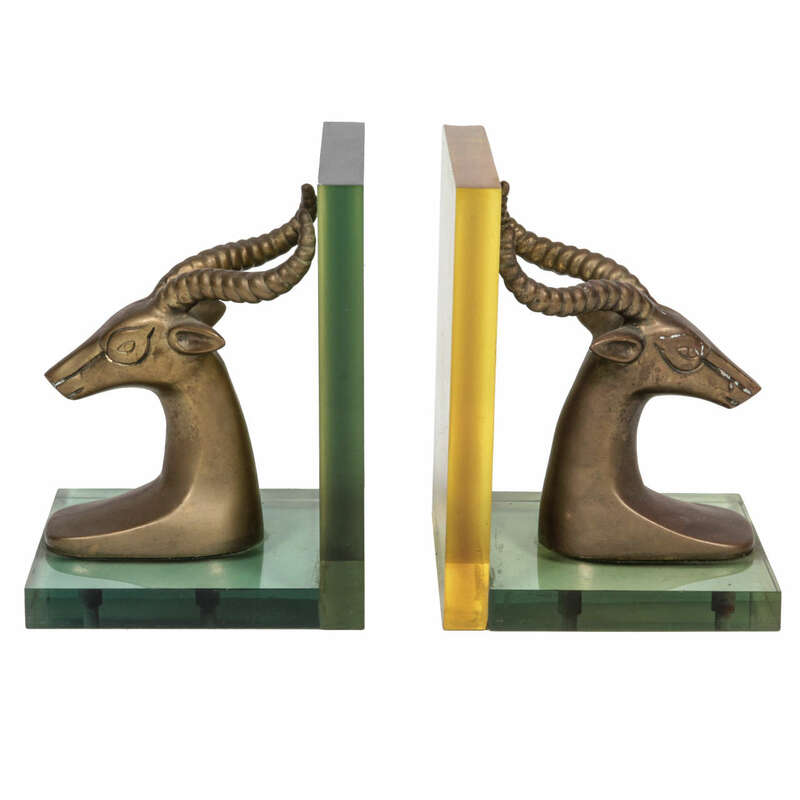 I also want a pair of ram or ibex bookends. 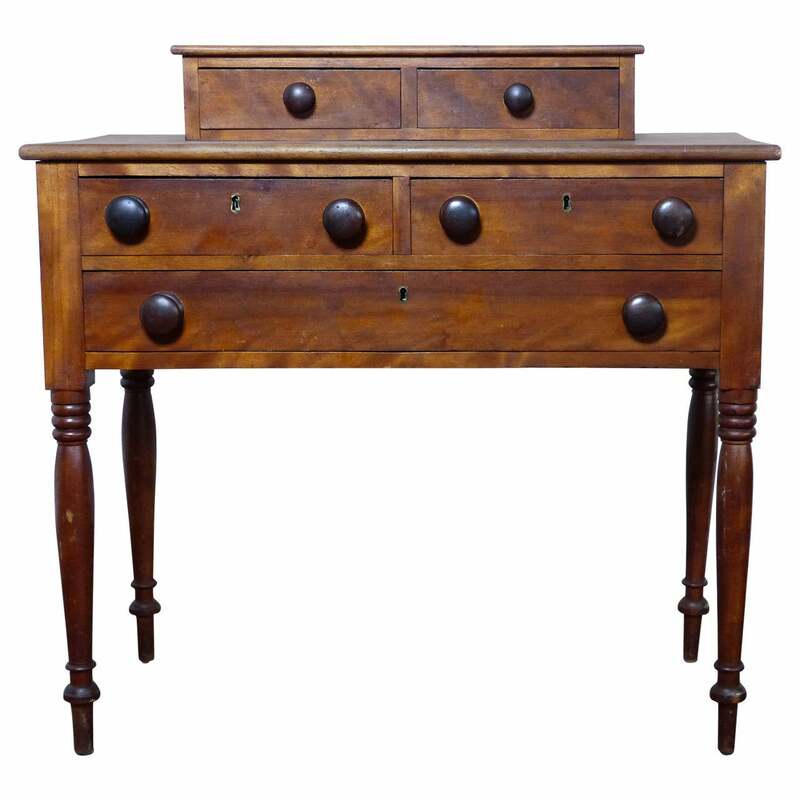 For my bedroom, I’m looking for a unique, antique side table or small writing table. Something a little rustic or primitive. This one is amazing. I’d be happy to score any of these great finds in 2015! Is there anything on your wish list? I am right there with you on that sweet looking wish list! I have a similar wish for a new dinning table. Wishing you luck with the hunt! The hunt is always the best, is it not? I had great fun this past week, a friend of mine who runs estate sale let me have a little sneaky peak of one of her sales. Oh, it was the mother-load for smalls! Now I just need to get them cleaned up and listed. Happy Hunting in 2015! The wheatsheaf pieces would be so fabulous, both Chanel and Yves Saint Laurent had these in their homes! Remember to be on the lookout for Foo Dogs Kristen…..